State rules prohibit carrying firearms on state-owned and -controlled property in the capital, a message that got muddied Thursday as national organizers encouraged people to bring unloaded firearms to rallies in other states. 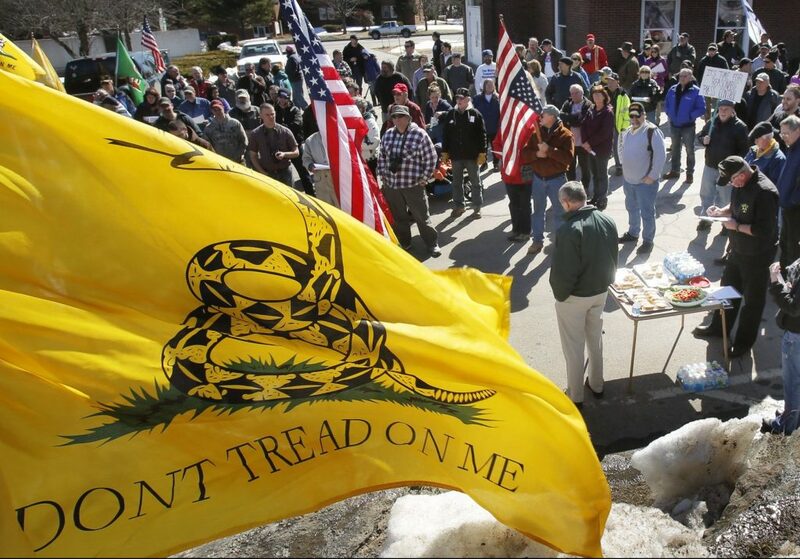 AUGUSTA — Hundreds of people expected to attend a 2nd Amendment Rights Rally set for Saturday on the grounds of the State House complex would be well-advised to leave firearms at home. Regulations authorized under state law say only police officers can carry weapons on state-owned and state-controlled property in Augusta. That includes the planned rally site at the plaza between the State House and the Burton M. Cross State Office Building, making it a gun-free zone for everyone but police. But that message became confused Thursday after The Associated Press reported that national organizers were encouraging gun rights supporters to bring unloaded rifles to rallies at state capitols across the U.S., according to Dave Gulya, spokesman for those organizing the rally in Augusta. The rally comes amid heightened tension surrounding guns use. The nationwide rallies are pushing back against a wave of student-led gun violence protests that some see as a threat to the Second Amendment, which guarantees the right to bear arms and has become a flashpoint in the debate over gun control measures in the wake of deadly school shootings. In March, gun-rights and gun-control advocates faced off inside the State House as the two groups brought countering messages to the Legislature. Advocates from the Maine Gun Safety Coalition, a group that supports stricter gun laws, and Gun Owners of Maine, a gun-rights group, engaged in a brief shouting match in the Hall of Flags on March 1 prior to a rally held by the gun-control group. Gulya said the Maine rally site was selected particularly because it is a gun-free zone. 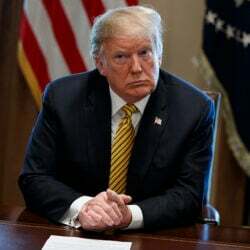 “We chose it because if the children and teachers have to go to work in a place where they can’t have weapons — gun-free zones where they’re not able to defend themselves — I think we can probably pull it off for a few hours,” he said. Capitol Police Chief Russell Gauvin cited the rules that prohibit carrying of weapons by anyone other than police officers on state-owned or controlled property Augusta. Gulya also said it is a safety issue because it is outside, in a public setting, without the ability to screen people. He said organizers obtained a permit that estimated a crowd of 500 to 1,500. Discussion on the Facebook site, shows people offering and seeking rides to the rally from around the state and urging each other to bring American flags, not firearms. The rally is in response to the March for Our Lives rallies March 24, including one in Waterville, calling for legislation to end gun violence in the wake of the shooting at Marjory Stoneman High School in Parkland, Florida. At the Waterville rally, those in the crowd held signs demanding an end to gun sale loopholes and calling for schools to be made safer. They called out “Enough is enough” over the course of that two-hour event. Organizers of Saturday’s rally offered an updated list of speakers, among them, two Republican gubernatorial hopefuls: state Sen. Garrett Mason and former Health & Human Services Commissioner Mary Mayhew. Also scheduled to speak are state Sen. Eric Brakey, who is seeking the Republican nomination for the U.S. Senate seat held by independent Angus King; Mark Holbrook, a Republican who is challenging U.S. Rep. Chellie Pingree for her 1st District seat; and Franklin County Sheriff Scott Nichols. Gulya said Capitol Police are planning a presence at the rally, and Maine State Police might be there as well, along with Augusta police officers.